Sponsorship is $50 a month. 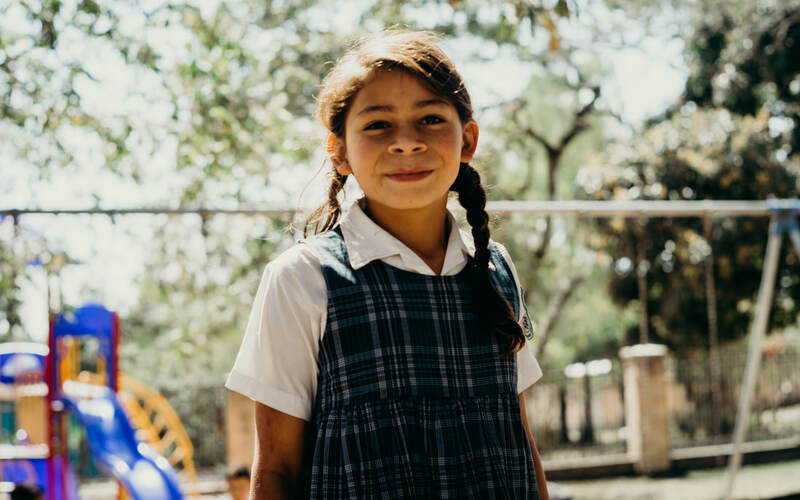 Being a sponsor means that you commit to donating $50 a month to the school for the duration of your chosen child’s time at Jardin. We will send you a picture and history on your child so that you can pray for him/her and their family. 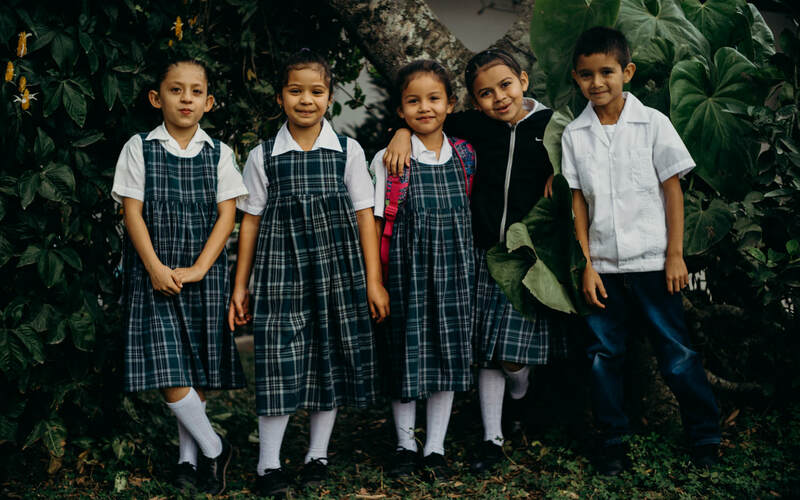 In return he/she will be praying for you and you will receive updated photos, samples of school work, we will send little tidbits of your child’s life here in Honduras and you will have the chance to connect in person when you come to see the school & work with us here. Your $50 will go into the general education fund. Your money will actually benefit the whole school but your connection will be with that particular child. We do it that way for several reasons. First, we wish to avoid creating a distinction between students who are sponsored and those who aren't. It is not what we have in mind - for some children to feel like they have more or for others to feel jealousy at what another child may get in the mail. Since all the children go to this school, and live close together in this small community, it is well known when someone has a birthday or gets a gift that others don’t. Second, we want all the kids to feel special on their birthday. Those without sponsors or those with forgetful sponsors shouldn’t be punished. We celebrate birthdays once a week at chapel, so your kiddo won’t be without recognition on their special day. Third, all the children benefit from the teachers, food, facilities, and books here at the school. We want to spread the dollars as far as they can go. can tell you story after story of the difference people just like you have made in the lives of these sweet kids. 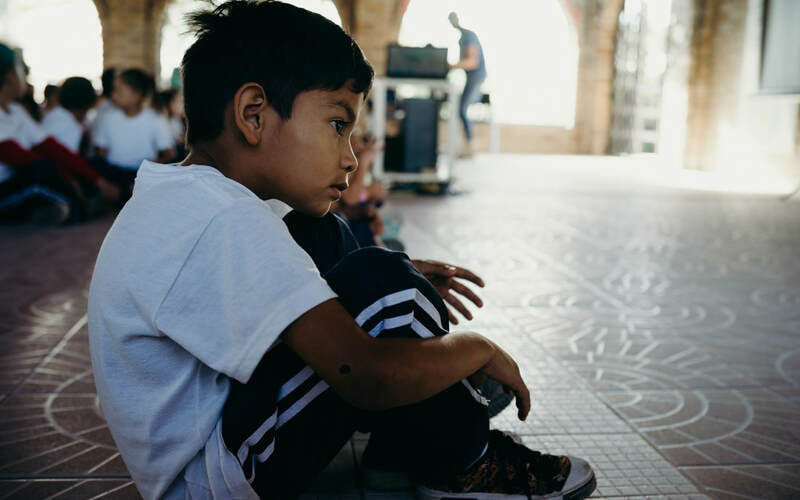 Being a sponsor means that there is a little piece of your heart here in Honduras. For so little, you have the power to change so much. Please think and pray about joining us in supporting the children of Jardin de Gracia. There are 2 ways to pay for your sponsorship. You can write a check to the mission, sign up for direct withdrawl, or use Paypal. If you decide you are interested please contact us! info@jardindegracia.com, or by phone at 918-960-9353. 1. Acknowledge the child you sponsor by writing the child's name you have a connection with on the memo line of your check. 2. Write the check for $50 each month or $600 a year.